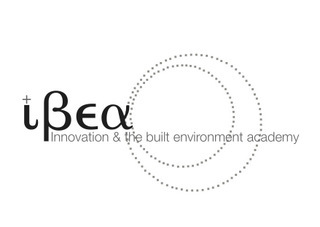 IBEA is a network for researchers in academia and industry to share their knowledge and experience in innovation in the built environment. ABSTRACT– This seminar will present innovations for sustainable building design and refurbishment developed through collaboration of researchers at Scottish universities and small to medium size companies in Scotland within the project Construction Improvement Club (CIC) Start Online. It will provide an overview of a range of innovative products and processes whose potential application has been demonstrated through 50 feasibility studies and 20 academic consultancies. The context for is the need to develop innovations that will enable construction industry to respond to the Scottish Government aims to reduce carbon emissions in Scotland by 80% by 2050 as outlined in the Climate Change (Scotland) Act 2009. Regarding carbon emissions from buildings, A Low Carbon Building Standards Strategy for Scotland – Sullivan Report 2007 recommends future revisions to the CO2 target reductions within the Building Regulations as follows: 2010 – CO2 savings of 30% more than 2007 building standards; 2013 – CO2 savings of 60% more than 2007 building standards; 2016/17 – net zero carbon buildings (i.e. space/water heating, lighting & ventilation). CIC Start Online started in September 2009 and will close at the end of February 2013. It is funded by European Regional Development Fund and Scottish Government. When the initiated studies are completed, they are disseminated through free interactive online webinars. 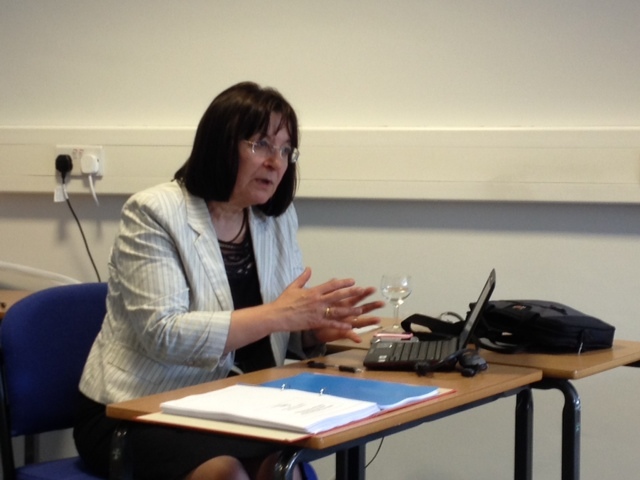 Video recordings of the webinars are saved on the project website www.cicstart.org. The project has attracted over 1,500 members to date, nationally and internationally from 38 countries. The seminar will provide an overview of innovations developed for decision making, planning, design, construction, refurbishment and performance testing for more sustainable built environment by using the examples of delivered outcomes. Information on the planned future project for development and testing of innovations for the integration of sustainable infrastructure into existing building estates will also be presented. Dr Branka Dimitrijevic is a Director of Construction Improvement Club (CIC) Start Online, a joint project of seven Scottish universities that supports collaboration between academia and Scottish small to medium size enterprises in developing and testing innovations for sustainable building design and refurbishment. 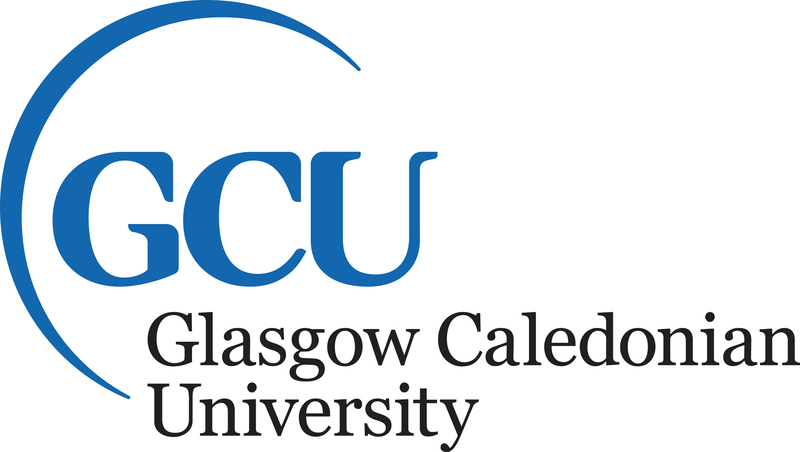 The project is led by Glasgow Caledonian University and funded by European Regional Development Fund and Scottish Government from 1st September 2009 until 28th February 2013. Branka teaches at postgraduate level on sustainable development, urban planning, building design and refurbishment at the University of Strathclyde Glasgow and the Polytechnic University of Bari in Italy. Her recent international research collaborations include the research on condition assessment of historic reinforced concrete structures and their potential sustainable repair and retrofit (with the University of Basilicata, Potenza, Italy) and the research project Spatial, Environmental, Energy and Social Aspects of Developing Settlements and Climate Change – Mutual Impacts (with the Institute of Architecture and Urbanism of Serbia). Branka is a member of the Board of the Architecture and Design Scotland, the Board of Scottish Sustainable Development Forum, and the Built Environment sub-group of 2020 Climate Group.